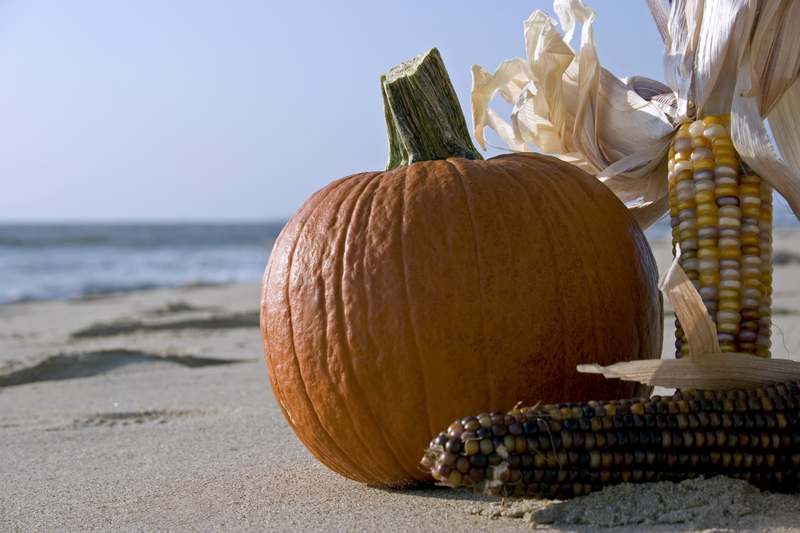 Fall is my favorite time of year, especially at the Brunswick Beaches. The crowds are gone, the weather is cooler, but there is still plenty to do! Some of my favorite things to do in Brunswick County NC this time of year are listed below. Check it out, and enjoy! Pick your own Veggies at Holden Brothers Farm Market It’s tomato season! Sip on a Pumpkin Spice Latte at OIB Surf And Java while relaxing on their couch and watching surfing videos. Walk on Sunset Beach towards Bird Island. It’s a nice, long, relaxing walk where you can enjoy nature at its best. Shop, Shop, Shop! Christmas will be here before we know it, and a lot of the local stores have great sales, with unique gifts! Play a round, or two, of golf at Ocean Ridge Plantation. The weather is perfect for golf, and you can even grab a beer or snack from one of their employees who ride around the course with beverages for your convenience. Go nature walking, and take some unique photos. Then, submit them to nicole@visitbrunswickbeaches.com for a chance to be featured on our website or Facebook page! Have a picnic at the beach. Pick up some Barts BBQ or make your own picnic. Grab a blanket and some chairs and head to your favorite beach for peace, quite, and family fun! Go Fishing! Whether you do it on your own, or hire a charter such as Oak Island Fishing Charters to enjoy the salty air while catching your dinner!